Our physicians have a simple goal: to improve the health and well-being of the individuals they serve. 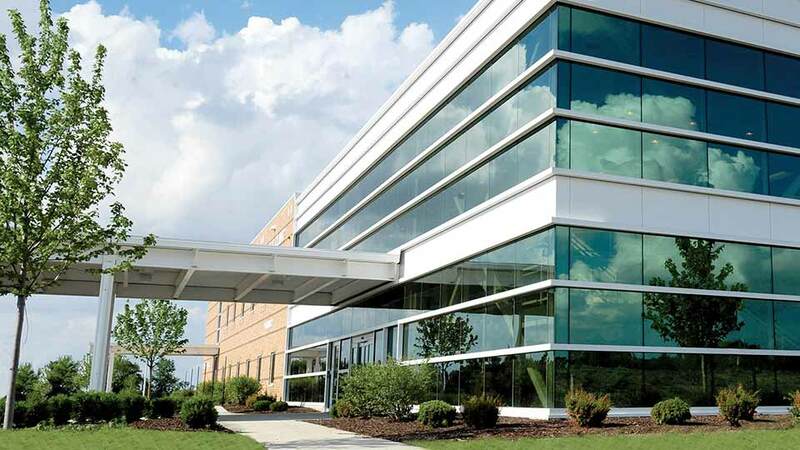 Northwestern Medicine DeKalb seeks to constantly improve our standard of care, exceed customer expectations and improve patient satisfaction. We remain determined to bring more primary care physicians and specialists to the community assuring affordable access to care when and where it’s needed. To schedule an appointment, please call 815.758.8671.